Did you know that you have to follow certain regulations when choosing various bed sizes? Did you also know that despite using similar naming conventions, bed sizes vary from country to country? So, what bed sizes are there? 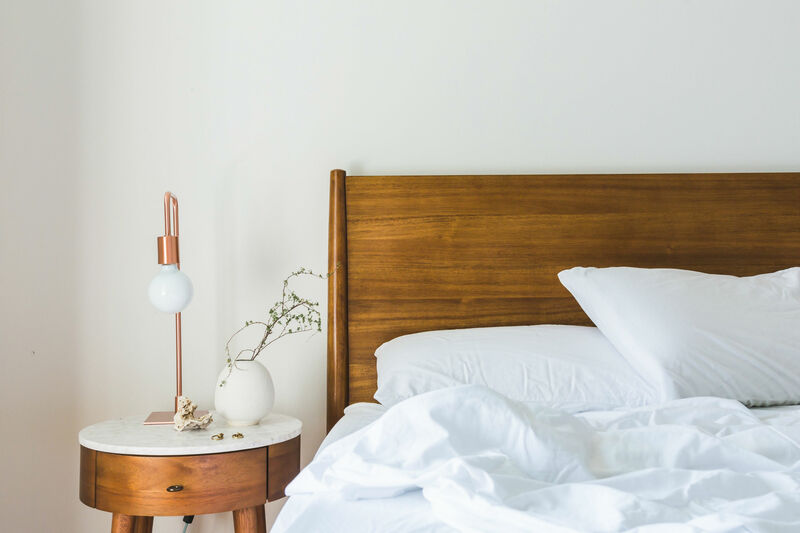 If you have recently moved into a new apartment and are in the quest to furnish your new home, you need to know about bed sizes. 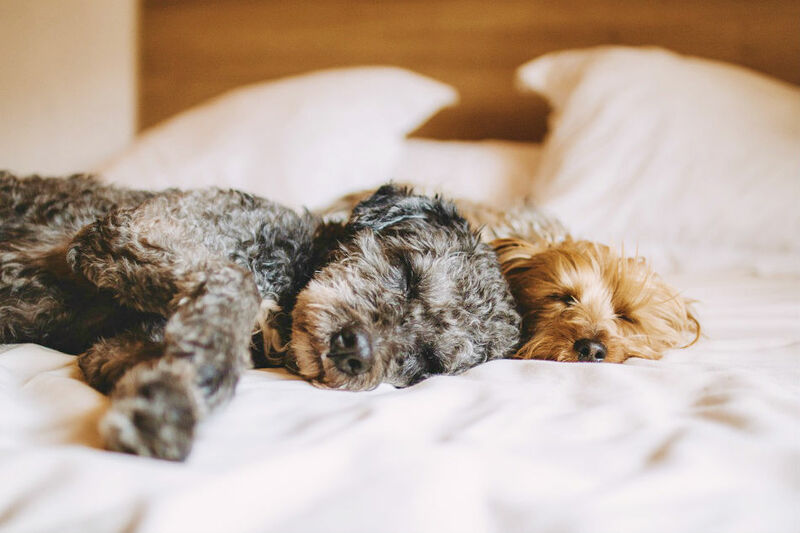 Perhaps you are thinking of getting a bigger or smaller bed for a member of the family, or you could be making a hotel accommodation booking and have little knowledge about bed sizes. 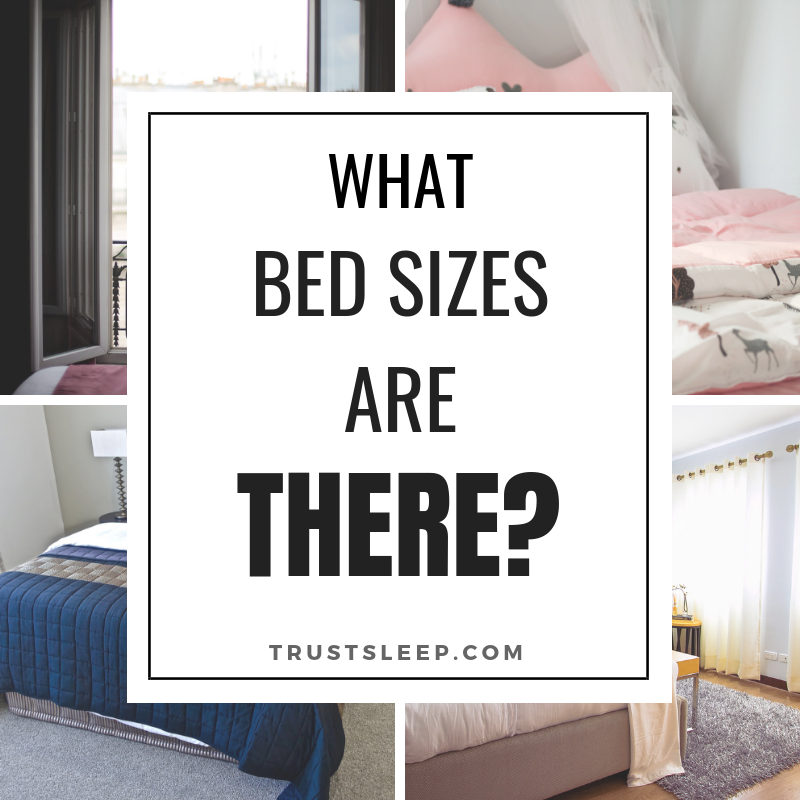 Here is a quick discussion on what bed sizes are there today. In this discussion, we provide an overview of the standard bed sizes available. What Bed Sizes Are There For An Infant? What Bed Sizes Are There Suitable For Conversion? To answer our initial question, what bed sizes are there? Here is a table of the most common bed sizes manufactured today. Note that these are specifically for the US – internationally, bed sizes can vary. The standard American size for an infant bed is 71.1 cm wide by 133.5 cm long or 28 inches wide by 52 inches long. This is the most common size for a standard infant bed. Other countries in Europe have the smallest infant bed measuring 23 inches wide by 47 inches long. At this size, the bed is intended to cater for an infant of between 0 to 3 years of age. The infant bed has reinforcements with slats that are approximately 3 inches apart. This prevents the baby’s head from being caught in between the mesh. These reinforcements are also done to keep a baby put in the crib and, therefore, increase the child’s safety when sleeping. Like a bassinette, a baby cot is significantly raised off the ground to keep bad odor or fumes away from the baby. Effective from June 1, 2010, the US Consumer Products Safety Commission banned the use of drop-side cribs and prompted millions of product recalls of such baby cots due to the many fatal hazards reported. These accidents would happen when the infant bed wears out or when the drop side has a loose fitting. The baby accidents on record so far include babies suffocating after getting trapped in between a partially detached drop side and strangulation incidences happening when the baby’s head gets caught in between the V-shape formed by a somewhat detached drop side crib. These beds measure 27 inches wide by 52 inches long (68.5cm by 132cm). However, in most countries, toddler beds differ very slightly from baby cots. Both the baby cot and toddler bed can accommodate the same mattress size. 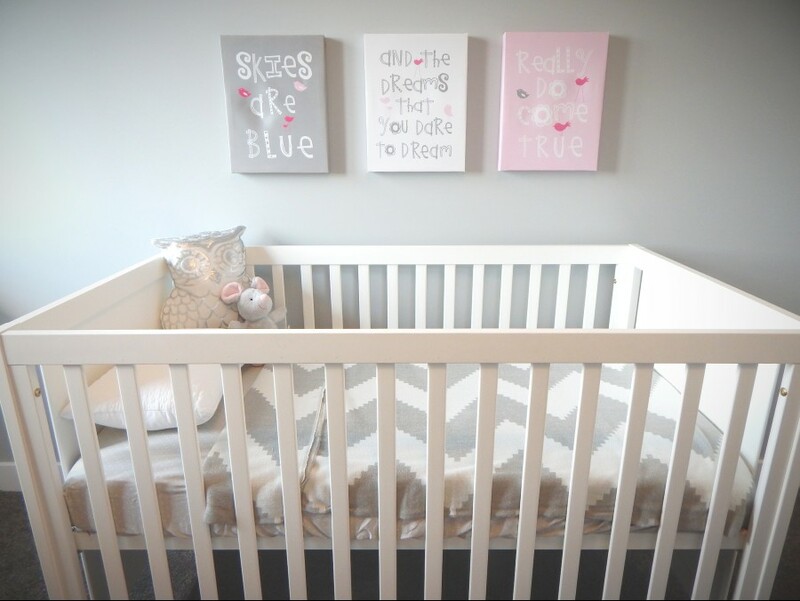 Toddler beds are designed to ensure that the transition of the baby from the crib to the toddler bed does not disrupt the developmental milestones of the little one. This transition usually occurs when the baby is between 2 years and three years of age. Just like the infant bed, toddler beds are reinforced on all sides to keep the baby from falling off the bed. These beds also have removable bed rails. They help the toddler to learn how to get on and off the bed independently without falling or hurting himself or herself. Additionally, toddler beds are much lower than the infant beds to allow for easy entry and exit. The toddler bed sizes are ideal for children below the age of seven years, beyond which the child will have to shift to an ordinary single bed. What bed sizes are there for a single/twin size bed? The standard measurement for single or twin size beds is 39 inches wide by 75 inches long (96.5cm by 190.5cm). 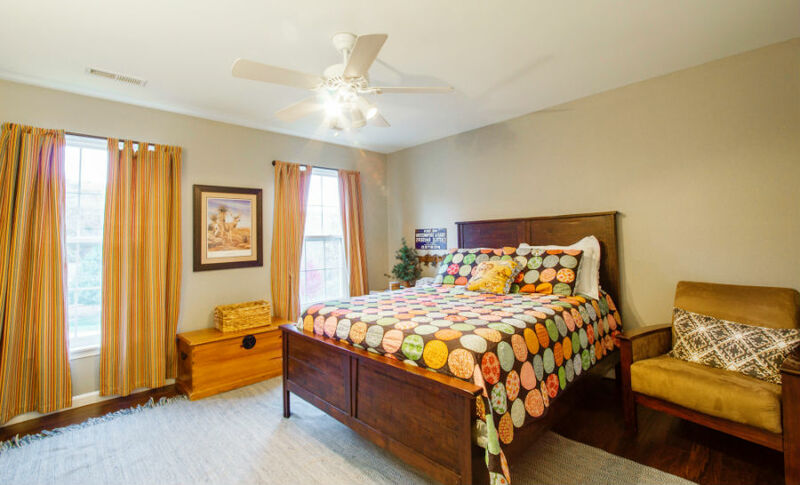 These beds are ideal for small children or the guest room. An adult of average height will find these dimensions too small. Single beds fit in apartments of at least 7 feet wide and 10 feet long. A room measuring at least 9 feet by 9 feet can accommodate two twin beds to cater for a family with more than one child. There are other variations of the single bed including a single king bed and a single extra-long size bed. The single extra-long bed measures 36 inches by 80 inches to cater for guest room accommodation or adult beds in hospitals and other communal accommodation halls. A twin bed size has the dimensions used to make a day bed. These are beds that can be used as a sofa by day and a bed by night. Trundle or truckle beds are of the twin size bed’s dimensions. These are low beds on wheels that are stored underneath other beds when not in use. These beds measure 39 inches by 80 inches (96.5cm by 203.5cm). Some manufacturers make the Twin XXL bed size measuring 36 inches wide by 84 inches long. The additional 5 inches length is an adjustment of the original twin bed size to increase the leg room and cater for adults or taller children. However, the bed accessories for a single king bed is priced much higher than the regular twin size bed’s beddings. 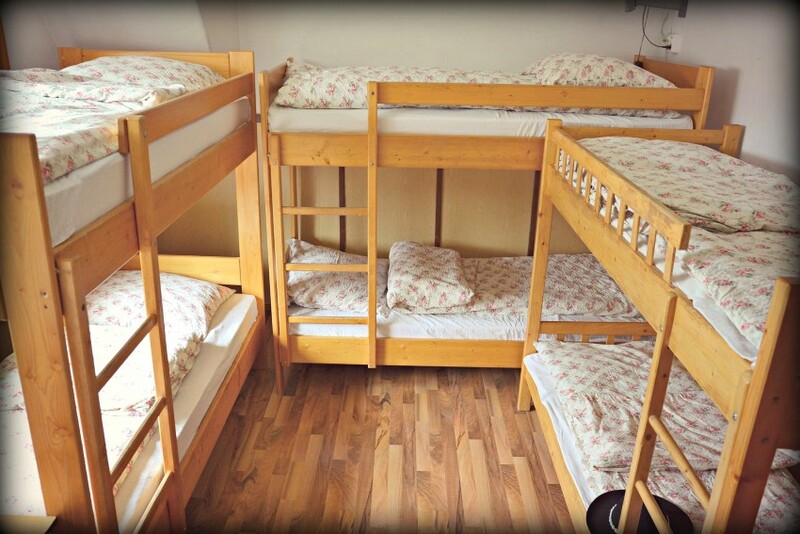 Twin Extra Long beds are ideal for high school children sleeping in small dormitories. Standard double size beds measure 54 inches by 75 inches (134.5cm by 190.5cm). A full bed is the smallest bed that is wide enough to accommodate a couple. There is also a small double size bed variation that measures 48 inches by 75 inches (122cm by 190.5cm). The full bed is ideal for teenagers or serves as a bed for the spare room. The standard queen size beds measure 60 inches wide by 80 inches long (152.5cm by 203.5cm). Such beds can fit any small room of at least 10 square feet by 10 square feet. This bed’s dimensions are equivalent to a lower double bed. The US queen size bed is also the UK’s king size bed. The Olympic/expanded queen size bed: It measures 66 inches by 80 inches. And, finally, the Split Queen Size bed whose dimensions are similar to a standard queen size bed but uses two separate mattresses of 30 inches wide by 80 inches long. The King Size beds are also known as Eastern King, Standard King, or Regular King size beds. This bed measures 76 inches by 80 inches (193cm by 203.5cm). The King Size bed is the best bed available in the market today. It is the same length as the queen bed and the twin extra-large bed. This bed is ideal for a bedroom measuring at least 14 feet by 19 feet. It is suitable for a couple or persons who prefer sharing their beds with pets or kids or a single user who tends to spreads out when sleeping. One variation for the king size bed is the Super King size bed. It measures 180cm wide by 200cm long. This type is popular in the UK. The California King Size beds measure 72 inches by 84 inches (183cm by 213.5cm). These are the most extended beds catering for any sleeper that is six feet or taller. Its width is one foot bigger than a queen size bed. This bed was designed to provide luxury and ample bed space for the rich and famous in Los Angeles. Manufacturers worldwide now use these dimensions to make this enormous bed. Manufacturers make custom size beds for persons who find all the other bed sizes to be unsuitable for their sleeping needs. Such beds are designed to fit a limited bedroom area. Some also have artistic features that are highly demanded by five-star hotel accommodations. The only downside of custom cut bed sizes if finding the matching bedding to fit such beds. These beddings are hard to come to buy and retail at a premium price range. However, today you can always custom-make your beddings from online designers. These are beds with more than one-bed frame stack together to accommodate more persons sharing a small room. A child’s bunk bed uses the dimensions of a twin bed on both bed frames. The upper part of the bunk bed is ideal for children above six years of age. An adult’s bunk bed uses the measurements for a queen size bed on both bed frames. Manufacturers make beds of varying sizes to suit the diverse needs of their customers. Despite using similar naming conventions, bed sizes differ from one country to another. It is usually a reflection of the average size and preferences of the sleepers in those countries. Additionally, beds of the same standard dimensions in the same region may vary from one brand, model, or manufacturer to the other. The actual measurements of any bed size are on a manufacturer’s sizing chart provided to customers upon making a purchase. This is why it is crucial to check the size of the bed and bedframe before you purchase it. Some adjustable beds differ in size compared to their traditional counterpart, which is worth noting. 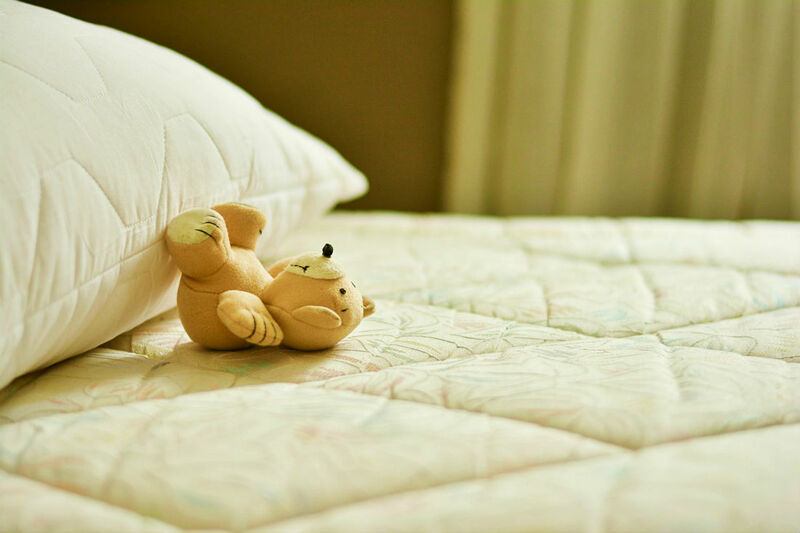 Air mattresses can also be found in all different shapes and sizes as well. It is common practice, especially in the hotel industry for two smaller beds to be joined together to create a large sleeping area. Unless one lifts the mattress and carefully examines the bed frame, there is no noticeable difference in the bed size. The standard dimensions discussed above make it possible for two smaller beds to be combined to achieve dimensions equivalent to a much larger bed. However, not all small beds can be connected in this manner. Two twin XL beds provide a quick solution for someone in need of a king size bed. Such an arrangement makes it possible for a couple to share a king size bed but use mattresses of different firmness. A good example of such king size beds is known as Split King Size beds. To switch from king size beds to California king size beds, the user must consider purchasing linen with added length. The headboard, bed frame, and comforter will also need replacement. Even though these two-bed sizes have virtually the same price tag, their mattresses may differ in width and price. Q. Is There An Age Limit For The Use Of Infant Bed Sizes? Yes. Once the baby begins to crawl or attempts to get out of the bed on his own; you should consider replacing the infant bed with a toddler bed. This milestone usually happens when a child is between 9 months and one year old. Q. Can A Couple Share A Queen Sized Bed? Yes. A queen sized-bed offers 30 inches width per person sharing making it ideal for a small couple looking for a bed with adequate leg room. However, if possible, king-sized beds are much more comfortable for most couples, since it provides the same sleeping area as a twin sized bed per person. Q. Where Can I Buy A Custom Made Bed Size? Custom cut beds are available in many furniture shops across the US including Bassett Home Furnishings in Greensboro NC. In most cases, the buyer needs to visit these local furniture shops and agree on the dimensions of the handcrafted bed to achieve the desired style and personalized sleeping experience. Q. What Is The Difference Between A Double Room And A Twin Room At A Hotel? Generally speaking, a double room has a double bed whereas a twin room has two single beds. Q. Can A Twin Bed Accommodate Two People? No, in most cases, this will be extremely uncomfortable. A twin bed is ideal for use by one person only. Knowing what bed sizes exist is particularly critical in some market niches including, such as real estate planning and hotel bookings. 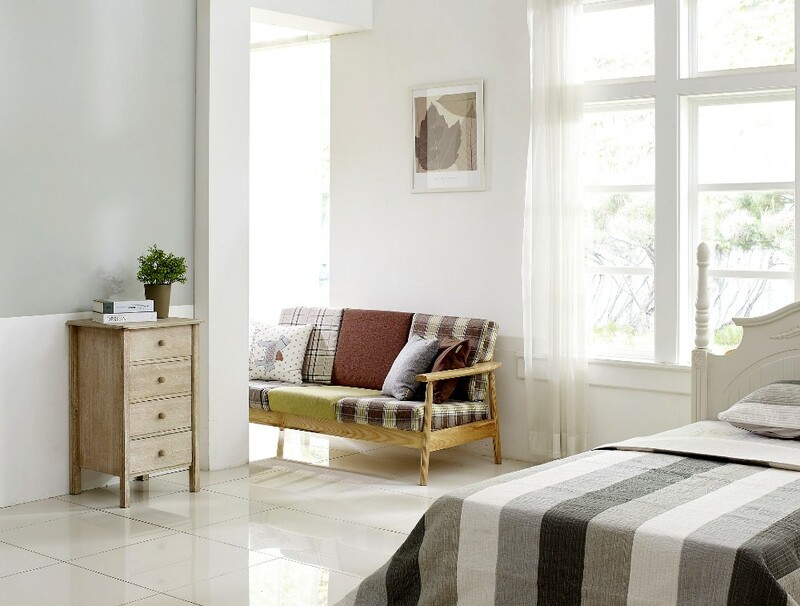 The information also becomes crucial when you are transitioning from one-bed size to another, and make additional plans within your own home. Armed with such knowledge, you are better equipped to experience the benefits associated with each bed size and adjust your household to accommodate the new bed. 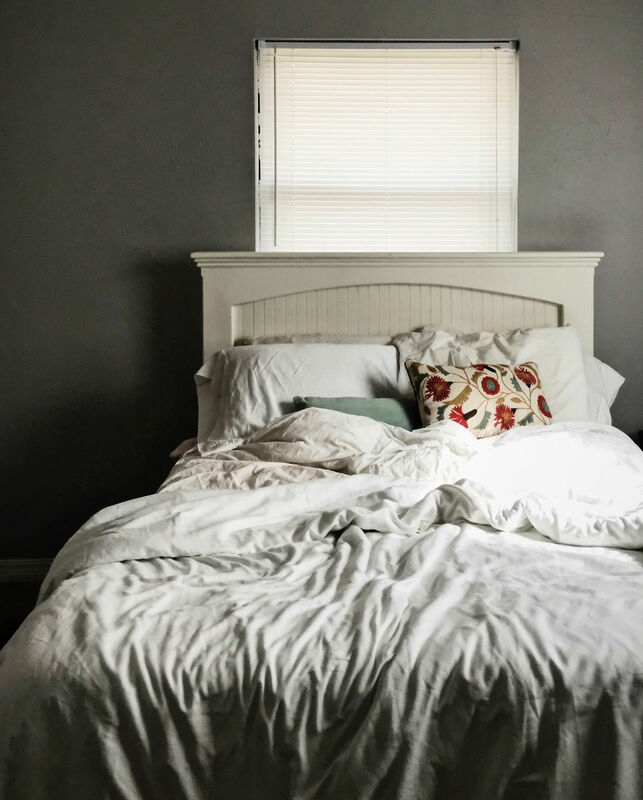 After this discussion, a good starting point in knowing what bed sizes are there is by familiarizing yourself with the standard measurement sizing chart applicable to your home country. ← Why Am I Such a Light Sleeper?